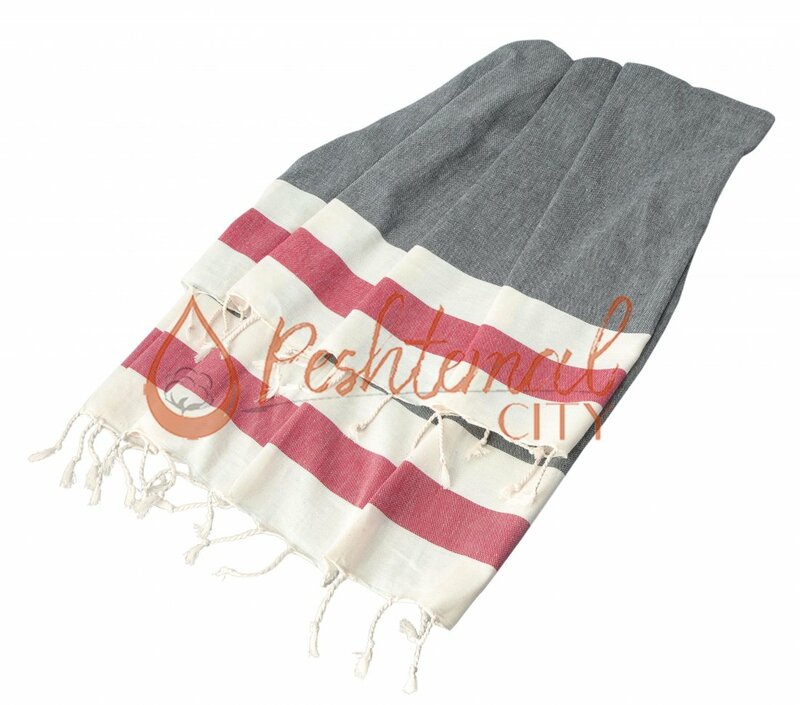 Weighing only 260 grams, Hera Peshtemal is extremely absorbent, quick-drying, soft and durable. Once your spa, hotel or pool customers taste the comfort of Hera Peshtemal, they will visit your facility as soon as possible! You can choose the colors you desire for Hera Peshtemal from the wide color spectrum we offer for one of our latest fashion Turkish towels! Contact us now for your Peshtemal wholesale enquiries!